Moorebank Logistics Park (MLP) is Australia’s largest freight infrastructure project and will link Port Botany direct to rail terminals and warehousing on a 243 hectare site. 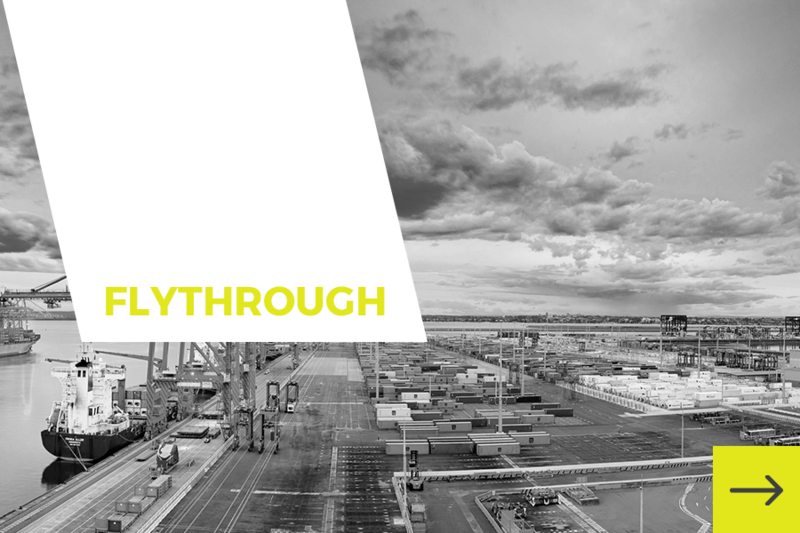 The precinct has the capacity to transport up to 1.05 million TEU (twenty foot equivalent units) a year of Import- Export freight and another 0.5 million TEU of interstate freight per year. Moorebank Logistics Park will have 850,000sqm of high specification warehousing, as well as auxiliary services including retail and service offerings. A rail connection to the Southern Sydney Freight Line (SSFL) is being constructed which has direct access to the site, while the M5 and M7 arterial roads are only minutes away, providing a complete supply chain solution driving savings in time and costs for onsite tenants.